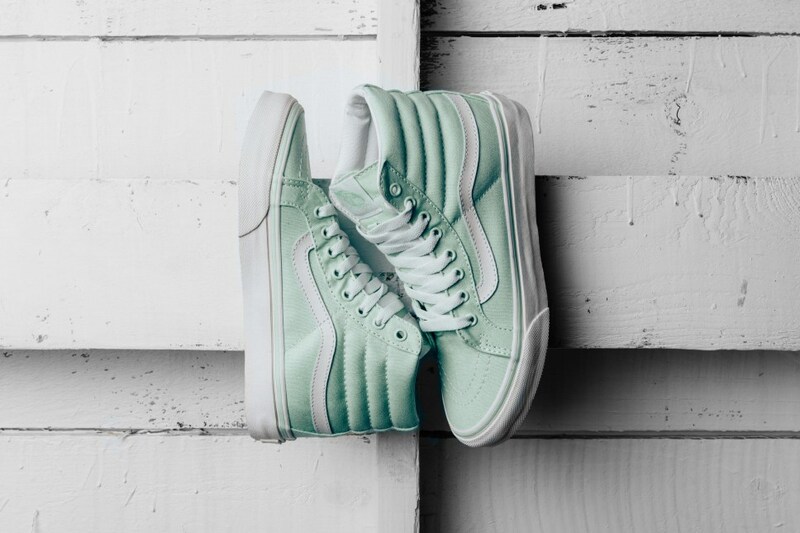 Vans sets forth a pastel colored pack for the ladies this Summer, consisting of a mint, off white and pink colorway. 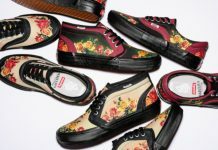 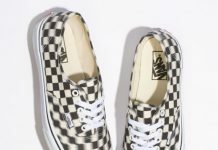 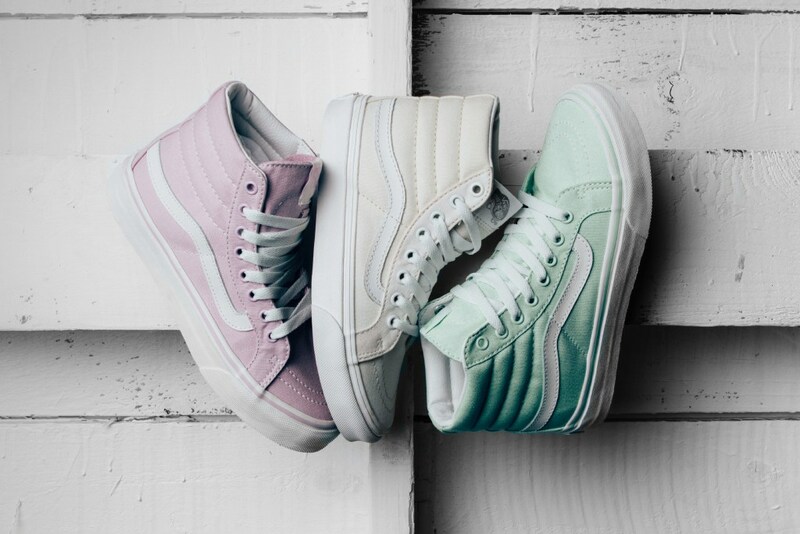 Vans isn’t forgetting about ladies this Spring and coming in right before the anticipated season, is a trifecta pack featuring pastel colors. 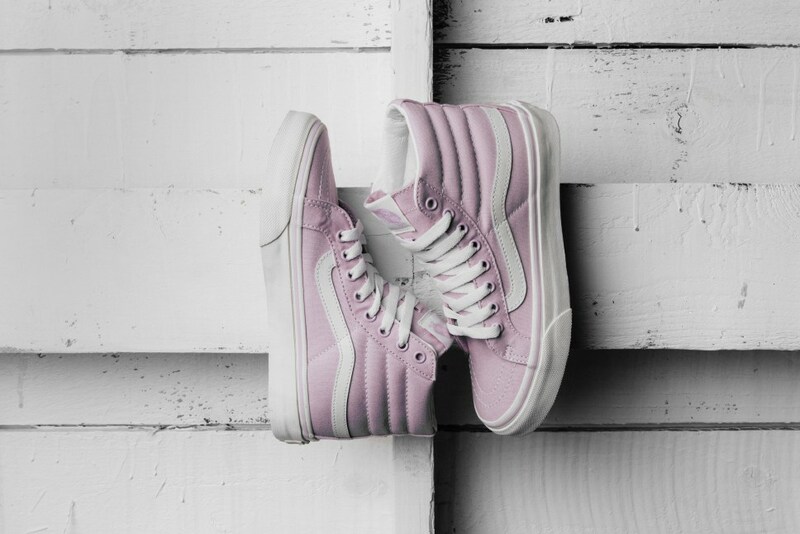 All three feature durable canvas that display pink, off white and mint, alongside hits of leather on the vans signature wave stripe. 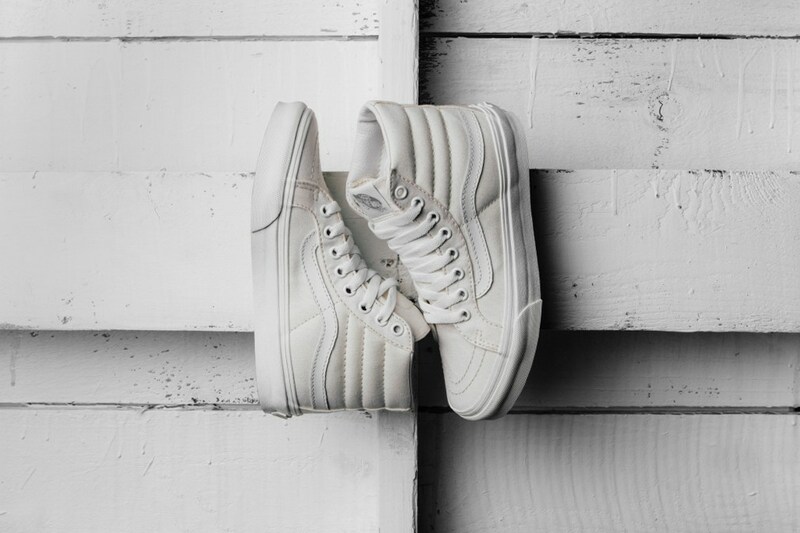 You can scoop these up now over at retailers like Feature LV.